Where a risk is identified, SmartGate will quarantine the email and allow user or administrator to release. The engine has a customisable policy set which allows organisations to increase or decrease the amount of DLP risk and control that is placed on organisations communication. SmartGate Anti-Spam a variety of spam-detection techniques to successfully identify spam email content. 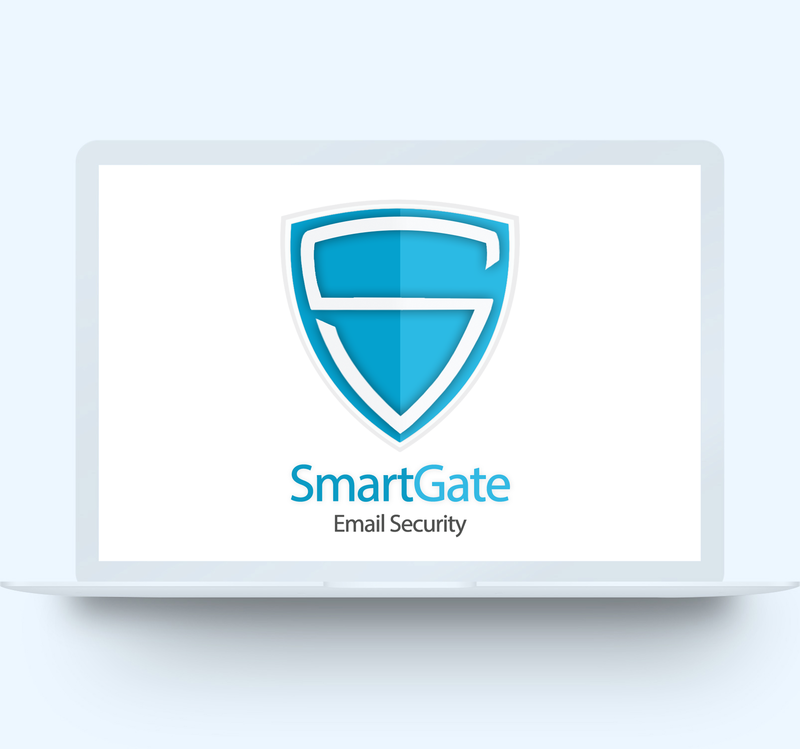 SmartGate further protects against malware and phishing attacks for all devices. 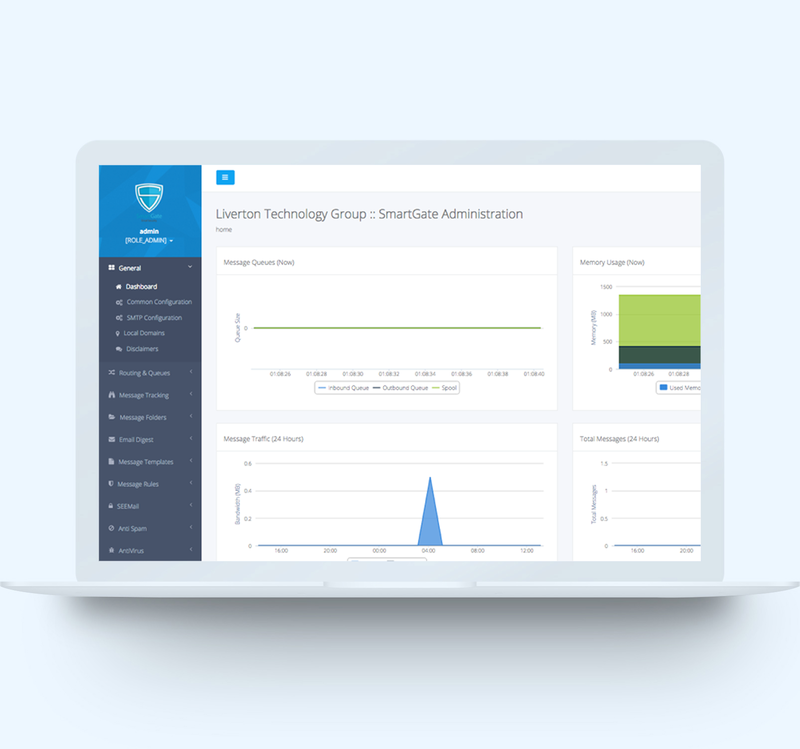 SmartGate scans embedded URLs each, and every, time the URL is clicked, to further prevent data loss and attacks on your organisation. Use reports to assess the where email traffic is generated from, how many threats are being received, and analyse which policies are being triggered.